This release provides users easier way to upgrade and manage their paid accounts. If you need to manage more configuration files, or invite more users to your organization, we have made it hassle-free to upgrade. An upgrade button will also be visible on the top right corner of the page. Our paid subscribers can now update their credit cards through the Accounts Page. This avoids the hassle of updating their card through Stripe. Please note that Config does not store any sensitive credit card information or payment transactions. 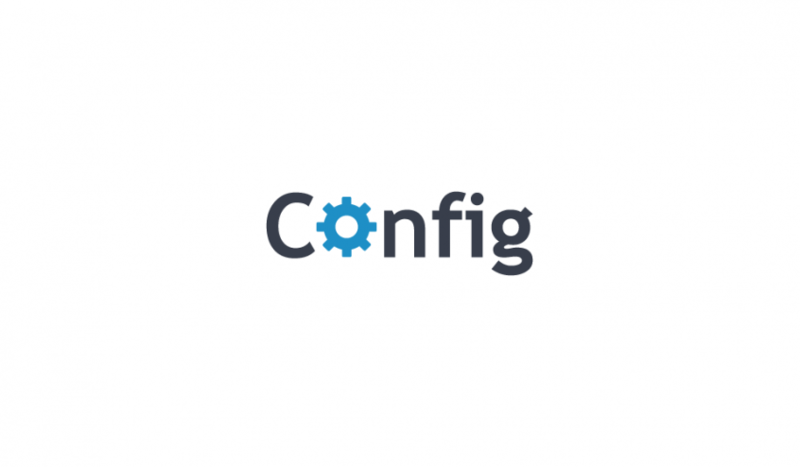 config-cli now determines if there are changes on the application configuration file based on the last file that was pulled from Config servers. This conserves network bandwidth for large-scale deployments. We have fixed an issue where the Global List of Values that was introduced the previous release does not display an appropriate error when changing the list type. Fixed issues in deeplinking some pages. If you are not logged in, and you are provided direct access to a specific page, sometimes the page is not displayed properly. Improvements in layout of the Notifications page. Include the instance name on the preview page for easier identification. Show tooltip descriptions on icons and buttons. Fixed an issue on the profile page in storing the user’s current timezone. Fixed an issue where non-login related details on the Profile page should not force the user to logout. Move the delete Org page from the Users page to the Account page. On the Account page, display blurb to show the actual savings between monthly and annual plans. On the Config Hierarchy page, select the currently selected System on the Configuration page. When a user logs out, the sign-up section on the login page is replaced with an upgrade button. Add a deeplink on the push email notification so users can directly go to the application configuration version through the link. We have released a major feature where users are able to review changes before allowing the deployment of application configuration files. This can be set per environment. This is useful, for example, on Production environment changes that would require review and approval before it can be deployed. On the Config Hierarchy page, Environment options now has “Require Approval before Deploy” option. This is disabled by default. Users with Administrator or Approver role (which can be set up on the Permissions page) can approve or reject when they view a configuration version. Notes are required if the version changes are rejected. Users with other roles can notify reviewers through email. This is available on the review status pane of a configuration version that requires approval. Config Command Line Interface (config-cli) checks if a configuration file being pulled from Config servers needs approval. If it is set up to pull the latest configuration, it will get the latest approved version. On the Config Hierarchy page, when setting up SFTP server settings on an instance, users can click on the Test & Save button to check that Config can connect to their servers. This can also be accessed on push deploy, where users can also edit the instance. On the properties menu of an application configuration key, the user can now compare the values between environments. This is applicable if the key is associated with a variable. Improve the mobile-friendliness of the site. We recommend at least using a tablet device for a better experience of using Config. This release includes the Variables page, which allows users to manage variables used within their application configuration files. On the variables page, users can see on a table all variables that are associated with their application configuration file. The variable name, value, and which keys are associated with the variable. Users can easily compare the values across environments. This can also be accessed from the Compare Environment feature on the key properties pane. Edit Variable name and value. Sync variable values between Environments and Instances. Delete variable. This can only be performed if there are no associated keys on the variable.